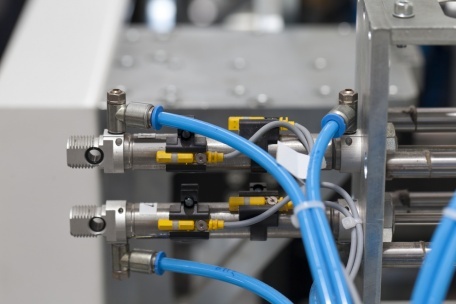 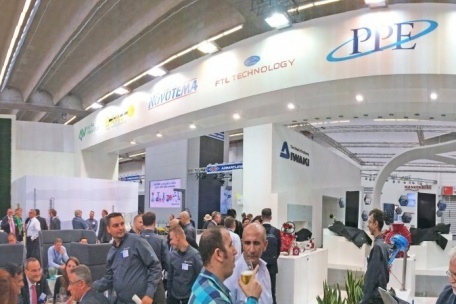 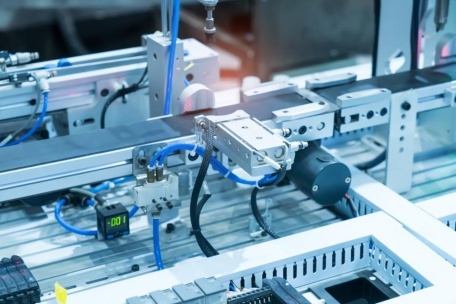 Choosing the right seal for your pneumatic application can be extremely difficult and there are many considerations to take into account. 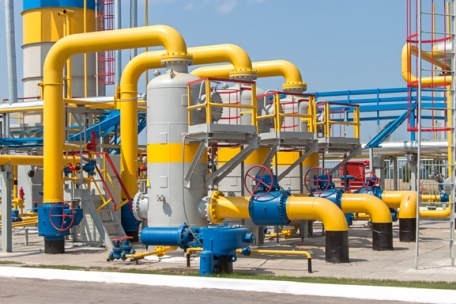 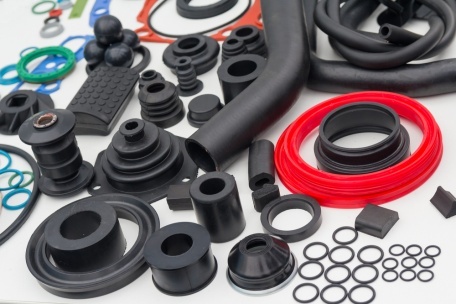 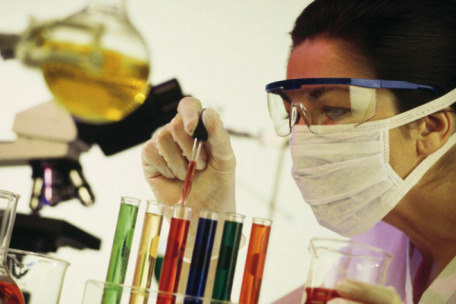 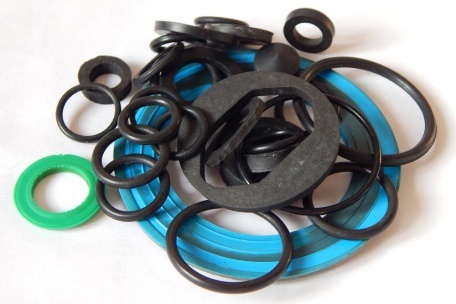 Which Rubber (Elastomer) Material Is Right For Your Application? 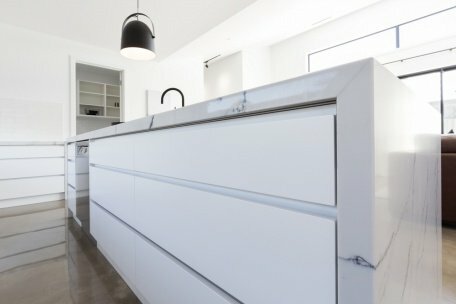 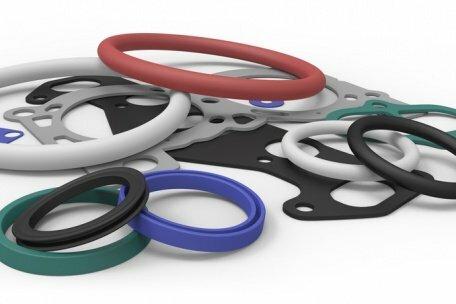 The best gasket and seal materials for industrial, domestic and automotive applications. 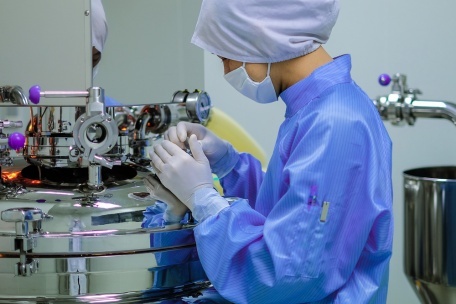 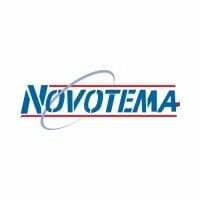 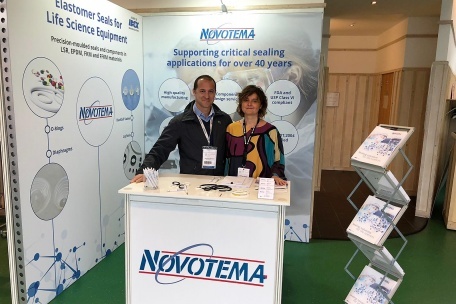 Novotema have exhibited for the very first time at MedTec Europe 2018, showcasing our comprehensive and adept suitability for medical technology applications.